The Bureau of Labor Statistics projects that by 2022, healthcare will be the largest industry measured by the number of jobs. How will you keep up with the pace of healthcare hiring? Healthcare organizations today face unique and unprecedented challenges. The Affordable Care Act, increasing standards for patient care, and the aging Baby Boomer population all help drive the soaring demand for healthcare talent higher; all the while, the growth of qualified registered nurses, home health aides, and medical and administrative staff remains relatively flat. At this rate, the Association of American Medical Colleges predicts a talent shortage unseen in the industry, estimating a dearth of 130,000 physicians by year 2025 in the US alone. Finding and keeping talent has become harder than ever, and for many healthcare providers, developing a sustainable talent strategy has become the number one priority. CareerArc proudly serves as a leading software-of-choice for healthcare providers navigating the complex challenges of recruiting, retaining, and transitioning talent in this new era of healthcare staffing. Acquire qualified talent faster by accessing our network of healthcare-specific job channels primed for active and passive candidates. Find local, qualified, and credentialed healthcare candidates through our award-winning recruitment platform built to target and source new talent pools for one given locale or multiple service locations. Connect with candidates through ground-breaking tools that showcase your employer brand, create meaningful brand engagement, and instantly improve the candidate experience for all. Our time-to-fill average dropped from 65 days to 55 days. For our field positions, it's even shorter. 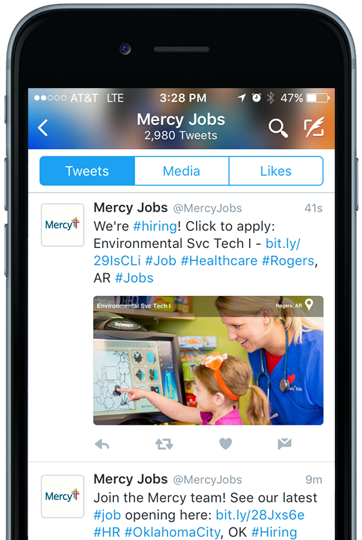 Leverage one of the most active social networks in healthcare recruiting today. Reach new talent on Twitter with minimal effort using our award-winning platform which automates branded tweets of your open jobs to eager candidates. We employ high-converting tactics such as Twitter cards, inline images, and hashtag optimization to ensure your tweets not only achieve maximum exposure, but target the qualified health professionals you seek. Transform your Facebook followers into applicants and brand advocates on the largest social network and talent community in the world. 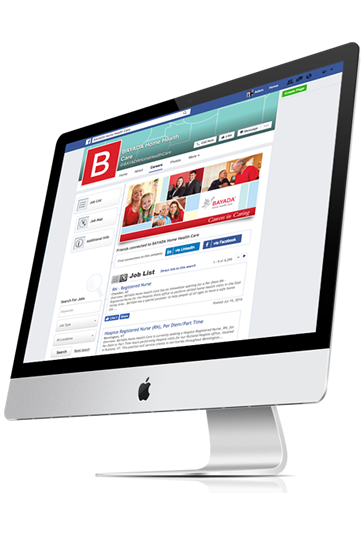 Our platform and proprietary Facebook Career Tab technology turns your Facebook posts and pages into referral engines, showcasing your open jobs, company culture, and talent brand to today's increasingly social, mobile workforce. 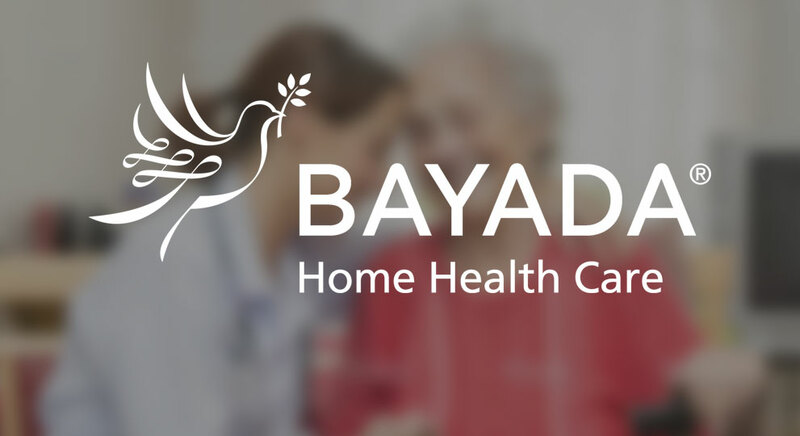 Hiring for multiple hospital, clinic, or home health locations? 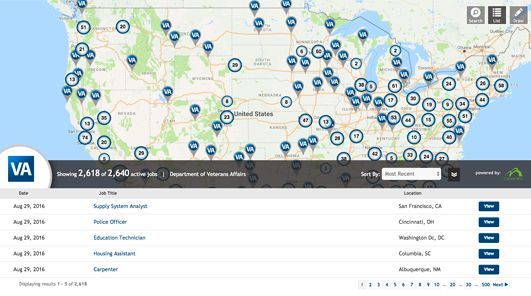 Target local candidates with ease using our interactive Job Map which automatically displays all of your current openings in map view and guides candidates on your career site directly to your nearest open jobs. 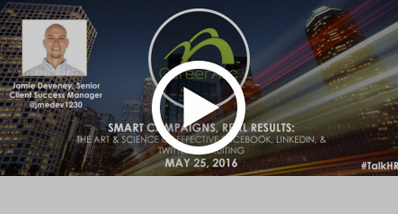 Manage social campaigns, candidate experiences, and outplacement benefits all in one place. Our complete Software as a Service (SaaS) solution is the first HR software suite of its kind to fully integrate with your jobs inventory and merge jobs distribution, real-time tracking, and robust reporting capabilities all within one intuitive platform. 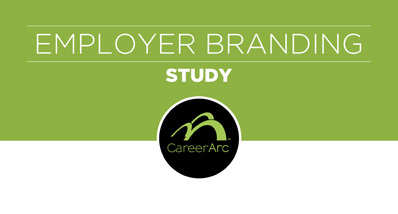 High-volume healthcare staffing allows your brand to touch thousands of talented applicants. Make sure the candidate experience you deliver leaves a positive, lasting impression, especially for the majority who didn't get the job. 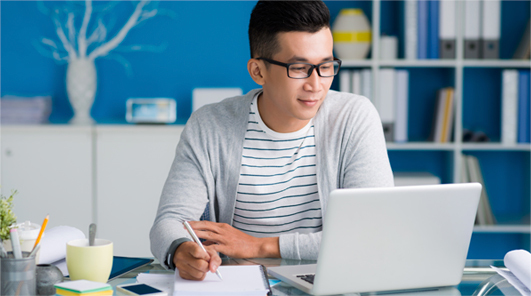 CareerArc Candidate Care is the leading career assistance solution that aids declined applicants in their continued job search and encourages the talent you meet today to reapply tomorrow. Healthcare is now one of the leading sectors of global merger and acquisition (M&A) activity. But organizational change and volatility impact the industry's most valuable asset--its high-demand, highly-skilled workforce. 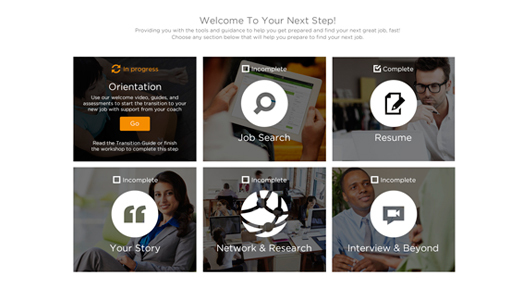 Provide all employees with CareerArc Outplacement--our award-winning career assistance platform that ensures your employees put their best foot forward in the rest of their career, and leaves your employer reputation intact. 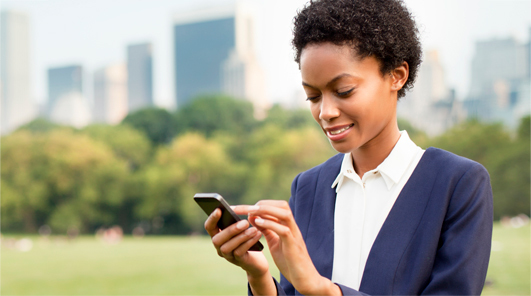 New to social media or employer brand management? 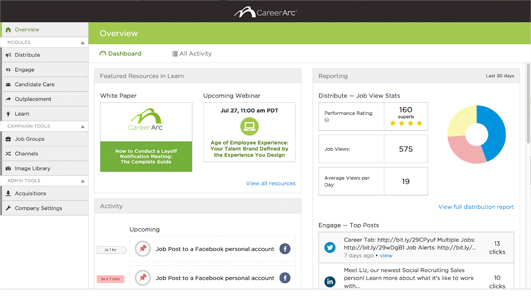 Rely on your dedicated CareerArc Client Success Manager at each step to help you develop custom campaigns, analyze performance metrics, and identify key areas to push your talent initiatives to new heights. 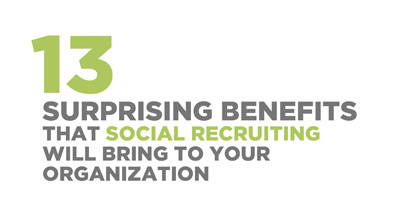 Social Recruiting can help drive applicants to your door, but its benefits go far beyond traditional ROI models. Discover at least 13 additional ways social hiring delivers unexpected results. All organizations experience turnover, but how they manage potential brand risks can define their reputation. Read insight from our survey of 1,300 candidates and employees so you can best protect your brand in the digital age. Learn tested social recruiting techniques that help you reach the right candidates through Twitter, Facebook, and LinkedIn campaigns.